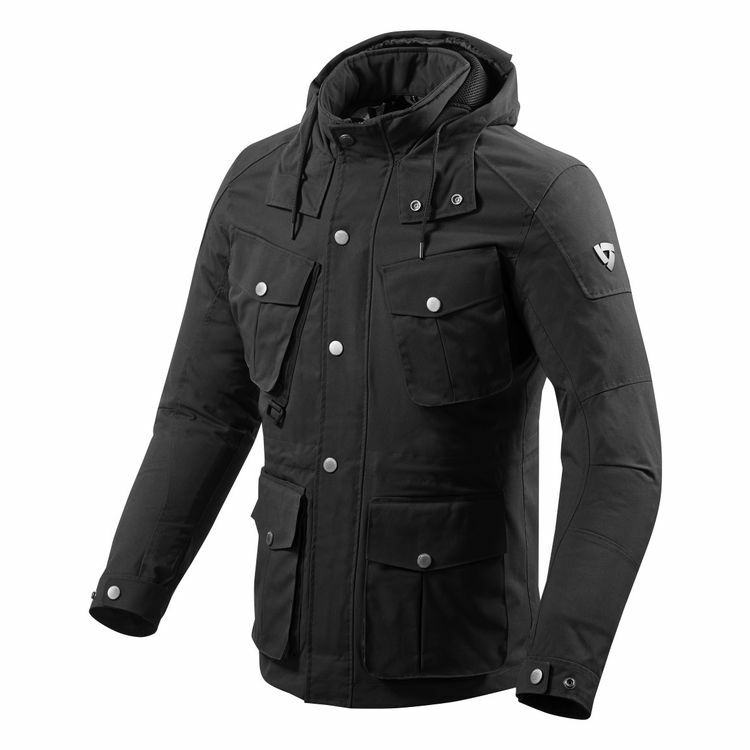 The REV'IT Triomphe Jacket is indeed a victory, over both form and function. A removable Hydratex membrane is incorporated in a G-liner construction to ensure a 100% waterproof jacket when the weather doesn't cooperate. CE Level 1 SeeSmart armor soaks up impacts at the elbows and shoulders while a back protector pocket is ready to take an optional SeeSoft CE level 2 back protector to complete the Triomphe Jacket's impact protection. Styled to perfection, this utility driven moto jacket will take you from the bike to the bash in no time flat. Is this a suitable replacement for the Revit Concorde? Loved that jacket!